Masada is a dramatically located site of great natural beauty overlooking the Dead Sea, a rugged natural fortress on which the Judaean king Herod the Great constructed a sumptuous palace complex in classical Roman style. After Judaea became a province of the Roman Empire, it was the refuge of the last survivors of the Jewish revolt, who chose death rather than slavery when the Roman besiegers broke through their defenses. As such it has an emblematic value for the Jewish people. It is also an archaeological site of great significance. The remains of Herod’s palaces are outstanding and very intact examples of this type of architecture, whilst the untouched siegeworks are the finest and most complete anywhere in the Roman world. The Masada complex, built by Herod the Great, King of Judaea, who reigned between 37 BCE and 4 CE, and particularly the “hanging” palace with its three terraces, is an outstanding example of opulent architectural design, elaborately engineered and constructed in extreme conditions. The palace on the northern face of the dramatic mountain site consists of an exceptional group of classical Roman Imperial buildings. The water system was particularly sophisticated, collecting run-off water from a single day’s rain to sustain life for a thousand people over a period of two to three years. This achievement allowed the transformation of a barren, isolated, arid hilltop into a lavish royal retreat. When this natural defensive site, further strengthened by massive walls, was occupied by survivors of the Jewish Revolt against Roman rule, it was successfully besieged by a massive Roman army. The military camps, siegeworks and an attack ramp that encircle the site, and a network of legionary fortresses of a quadrilateral plan, are the most complete anywhere in the Roman world. Masada is a poignant symbol of the continuing human struggle between oppression and liberty. Masada is in the middle of nowhere, but it was really in the middle of nowhere thousands of years ago. The dry conditions and the remoteness of the location have preserved some elements of the area extremely well. From the top of the mountain, you can clearly see the wall (berm) the Romans created to encircle the mountain, the areas set up for their camp, as well as the ramp they built up the mountain. It is a popular vacation spot for Israelis, especially for boys having their Bar Mitzvah. There is a hostel at the base of the mountain which mostly caters to large tour groups and an excellent museum with an interpretive center. Masada is an ancient fort that is located in Israel’s southern district. It is a cultural site that was inscribed into the list of UNESCO World Heritage Sites in Israel in 2001 during UNESCO’s 25th session. The fortification is located atop a rock plateau that is somewhat similar to a mesa. 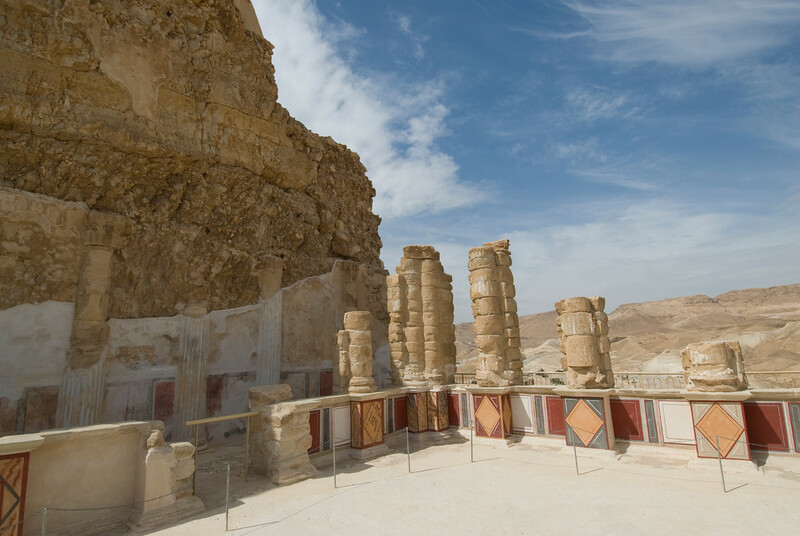 Masada is located at the edge of the Judean Desert with an overlooking view of the Dead Sea. 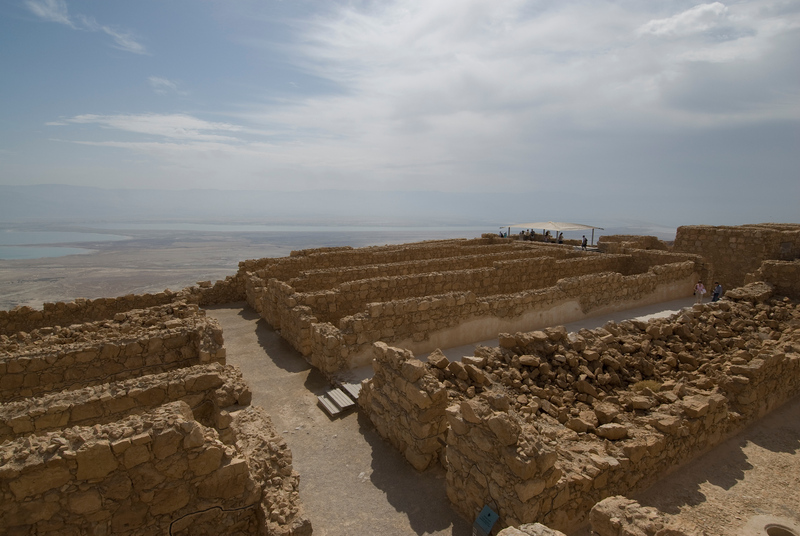 The building of the fortification in Masada was commissioned for by Herod the Great. It is just one of many structures and palaces that he had built in Israel from 37 to 31 BCE. It is also one of the most popular tourist attractions in Israel. Masada is one of the properties that were recognized into the list of UNESCO World Heritage Sites in Israel. 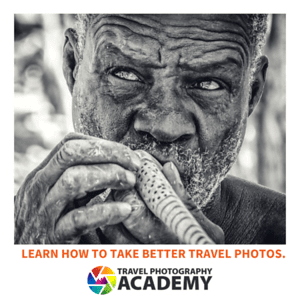 It is one of the most unique cultural sites in Israel for its remote location within a harsh environment and climate. Despite that, the site has been well preserved considering that it has been around for over 13 centuries by the time it was discovered in 1828. It is not just the archaeological site that has been considered well-preserved, but also the wilderness that surrounds it. 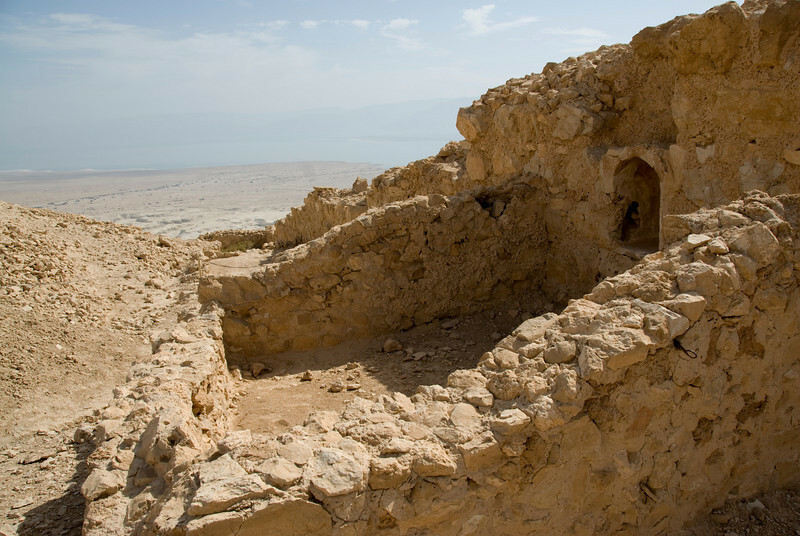 There are traces of human settlement near and around Masada. These settlements have been buried by layers of sand. To this day, archaeological excavations are still ongoing at the site. All that had been excavated so far are currently on display at the visitor center and the museum at the foot of the rock plateau to which the fortification has been built on. Since Masada was declared as a UNESCO World Heritage Site in 2001, there has been a significant rise in tourists who visit the area. The Masada Museum in Memory of Yigael Yadin was also opened at the site in 2007. This is where tourists can visit to view some of the archaeological findings at the site on display. Many of these artifacts were unearthed by Yadin and his team of archaeologists from the Hebrew University of Jerusalem. Most of these excavations were done in the 1960s and helped establish the cultural value of the site until it was named as a UNESCO property. 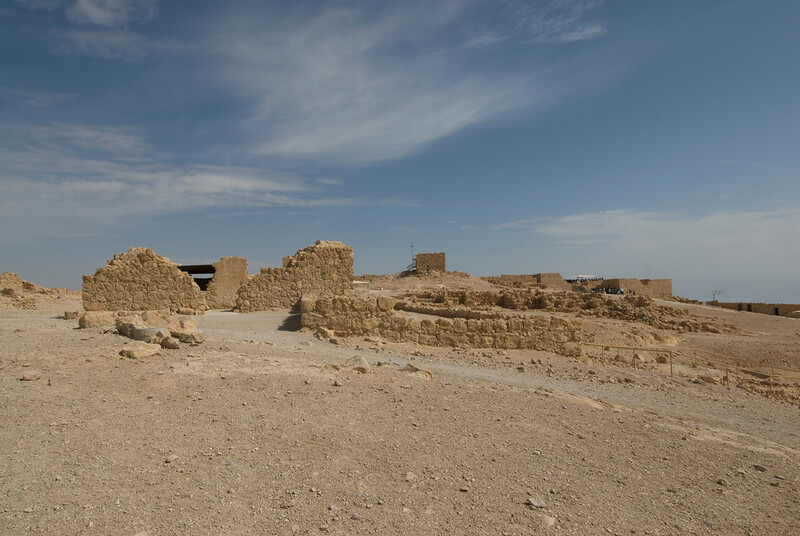 The archaeological site is located within the Masada National Park. All tourists who wish to visit and explore the site must pay an entrance fee (even for hikers). There are two hiking paths within the site and both are for advanced hikers only due to the steep climb. For tourists who want to enjoy the views of the landscape, you can also take a cable car ride (although more expensive) so you can conveniently reach the top of the mesa. The cable car ride is located at the visitor’s center and museum. The park opens around sunrise. If you want to avoid the crowd or the intense midday heat (which can reach 43-degree Celsius in the summer), you might want to go an hour before sunrise. Hiking paths might be closed in the summer due to the heat. Make sure you check before you set out to hike Masada. The base of the cable car ride or the hiking path is located within the visitor’s center. There are shops in there where you can buy essential items such as water and snack. Make sure you stock up enough essentials so you can have something to drink or snack on. The cable car ride to the top of the mesa is more expensive. However, it can save you time on going up to the mesa. It opens at 8 AM. For hikers, there are two hiking trails to choose from: The Snake Trail and The Roman Ramp Trail. In Snake Trail, you can enjoy the “Masada experience” (especially when you hike at dawn) as you traverse the eastern side of the mountain with a view of the Dead Sea. Meanwhile, Roman Ramp Trail is very steep and is accessible via the western side of the mountain.